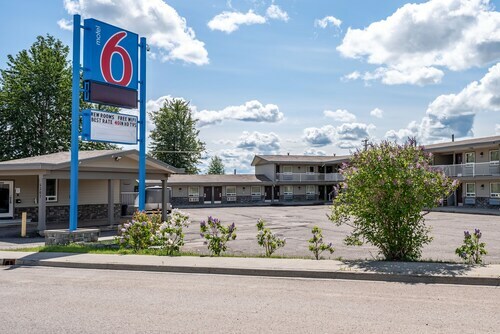 Situated near the airport, this hotel is within 1 mi (2 km) of Art Fraser Memorial Park, Fort Nelson Heritage Museum, and Northern Lights College-Fort Nelson Campus. Fort Nelson Demonstration Forest is 1.4 mi (2.3 km) away. 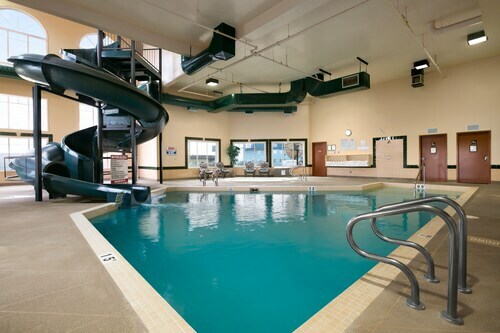 Situated near the airport, this hotel is within a 15-minute walk of Art Fraser Memorial Park and Fort Nelson Heritage Museum. Northern Lights College-Fort Nelson Campus and Fort Nelson Demonstration Forest are also within 1 mi (2 km). 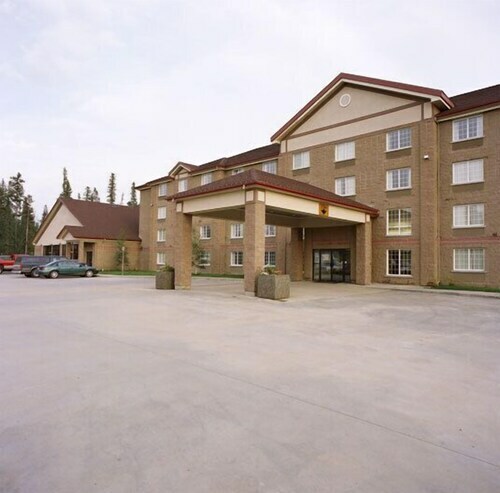 Situated in Fort Nelson, this hotel is within a 10-minute walk of Northern Lights College-Fort Nelson Campus and Art Fraser Memorial Park. 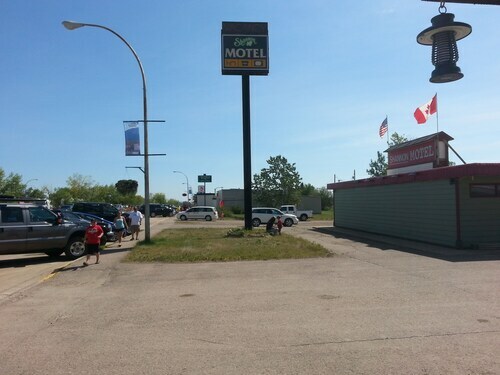 Fort Nelson Heritage Museum and Fort Nelson Demonstration Forest are also within 1 mi (2 km). 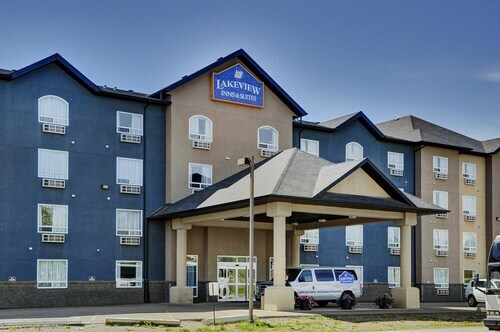 Situated in Fort Nelson, this hotel is within a 15-minute walk of Art Fraser Memorial Park, Fort Nelson Heritage Museum, and Northern Lights College-Fort Nelson Campus. Fort Nelson Demonstration Forest is 1 mi (1.7 km) away. 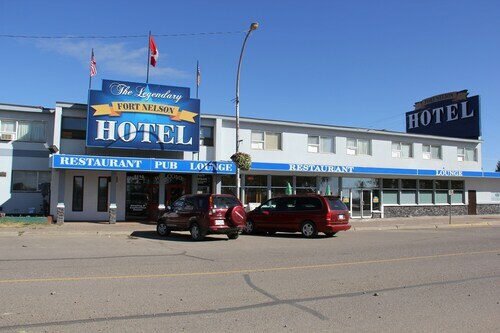 Situated in the historical district, this hotel is within a 10-minute walk of Art Fraser Memorial Park, Fort Nelson Heritage Museum, and Northern Lights College-Fort Nelson Campus. Fort Nelson Demonstration Forest is 0.9 mi (1.5 km) away. 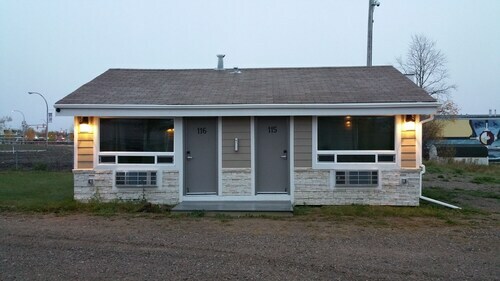 Situated in Fort Nelson, this motel is within a 10-minute walk of Art Fraser Memorial Park, Fort Nelson Heritage Museum, and Northern Lights College-Fort Nelson Campus. Fort Nelson Demonstration Forest is 0.8 mi (1.3 km) away.